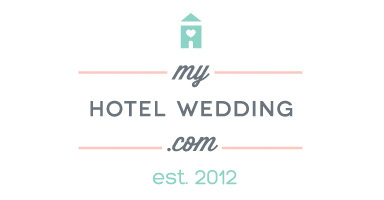 Jennifer and Scott’s wedding at the Indianapolis Omni Severin was featured on My Hotel Wedding. We’re thrilled to have this gorgeous wedding be featured on their site and to show some of the beautiful wedding details that they had throughout their wedding. Phil - Well done and what a nice website to have you two featured.